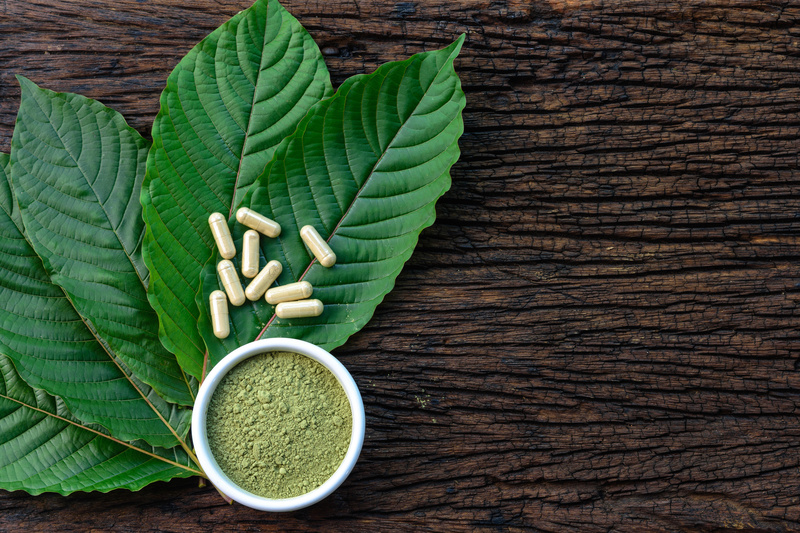 If you’ve spent time looking for new, legal ways to get high, you’ve probably heard about Kratom. 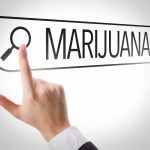 It’s gaining popularity because of its mind-altering effects and, best of all, it’s not illegal yet. But on your journey, you’ve probably read a lot of different information about how to take it and that can get a little confusing. 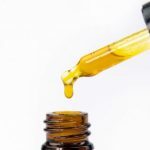 There are different methods of ingestion and different dosages that you need to worry about, and it’s good to be completely informed before you try out something new like this. So if you’re unsure exactly how to take Kratom, read on to learn more. Let’s take a second to talk about what Kratom is. It’s made from the leaves of a tropical plant that grows in Southeast Asia. It’s typically grown in Thailand but some Americans have taken up the art of growing their own plants. Lower doses of Kratom work as a stimulant while higher doses have a sedative effect. Now that you know what Kratom is, let’s talk about how to use it. Usually, people ingest Kratom powder instead of smoke it. There are a wide variety of ways to do this and they all affect the way it makes you feel. The easiest, quickest way to take Kratom is to measure out your dose and pour the powder into the back of your mouth. After that, take a large glass of water and swish it around in your mouth before you swallow it. It’s probably best to do this in small doses. Just place a little powder in your mouth and swish, then repeat until your entire dose is down. Too much kratom powder in your mouth will make it difficult to swallow. You can also drink Kratom down like tea. Just boil your Kratom powder for 30 minutes and let it sit for a while. After that, strain it out. Some people say that this method actually makes them feel better and more consistent effects. It doesn’t taste too bad and you can drink it hot or cold. The only downside is that it takes a while to prepare. Some people report that using Kratom in a tea causes the calming effects to be less noticeable. However, the stimulating sensation is more pronounced. In general, people don’t like the taste of Kratom. So they add it to food to make it more palatable. Yogurt and protein shakes are great ways to mask the flavor. It’s a good idea to ingest Kratom powder while your stomach is empty. However, there are people who say that they like the feel of Kratom better when they drink it down with a protein shake. If you don’t want to taste Kratom, capsules are a good option. However, it can feel a little tedious. Capsules come in different sizes, and in order to get the proper dosage that you need, you may need to take as many as 10 capsules to get the effect you want. However, if you’re hoping to take your Kratom with you when you’re traveling or on the go, capsules are the best way to do this. As with pot, Kratom has different strains and each of these strains does something a little different. 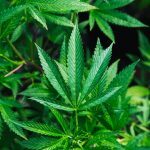 If you’re looking for energy and stimulation, small amounts of Kratom from the Maeng Da strain, Thai strain, and white-veined strains are your best bet. They each have different effects, but most people feel more alert and have more energy. This comes with a burst of motivation and positive mood and the drive to work hard at some physical activities. Kratom’s stimulating effects are interesting in that they don’t become more effective the more you take. In fact, at higher doses, Kratom causes a sedative effect. The Bali, Borneo, Indo, and red-veined strands of Kratom are best used for pain relief. You’ll feel less sensitive to pain, both emotional and physical, and you’ll feel pleasure. Some users report feeling calm and dreamy when they take these strains of Kratom. However, nausea is possible as well. If you’re taking these strains of Kratom, you should relax in a dark room and chill out with your favorite music. When you’re just starting out with Kratom, you should stick to lower dosages and work your way up until you find out what works best for you. Starting off between 2 and 3 grams is your best bet. Take it on an empty stomach. You should feel the effects about 20 to 30 minutes later. If you don’t feel anything after 45 minutes, add 1 or 2 more grams. If in 15 minutes you’re still not feeling anything, don’t go more than a half gram higher. At this point, you should absolutely be feeling something. If you start to feel sick, you’ve taken too much. After about five hours if you want to take more, repeat the process again. The best Kratom causes changes at 3 or 5 grams. However, most Kratom isn’t that high quality. Make sure you trust the source you’re buying Kratom from so you can get the effect you want without taking a ton of it at once. The main thing you should worry about when you take Kratom is avoiding a tolerance. Just like with anything else, when you take it at high dosage for a long time, your brain and body will become desensitized to it. Make sure you keep your Kratom dosage low and give yourself some time to go back to your brain’s baseline. It’s also a good idea to consider switching out your strains periodically so you don’t develop a tolerance to any one kind of Kratom. Now that you know how to take Kratom, you can go out and give it a try knowing that you equipped yourself with the best information. It can be challenging to start and it takes a lot of trial and error, but if you are cautious and you follow the guide we’ve written for you, you’ll be able to enjoy Kratom. For more information about legal highs, visit us today!